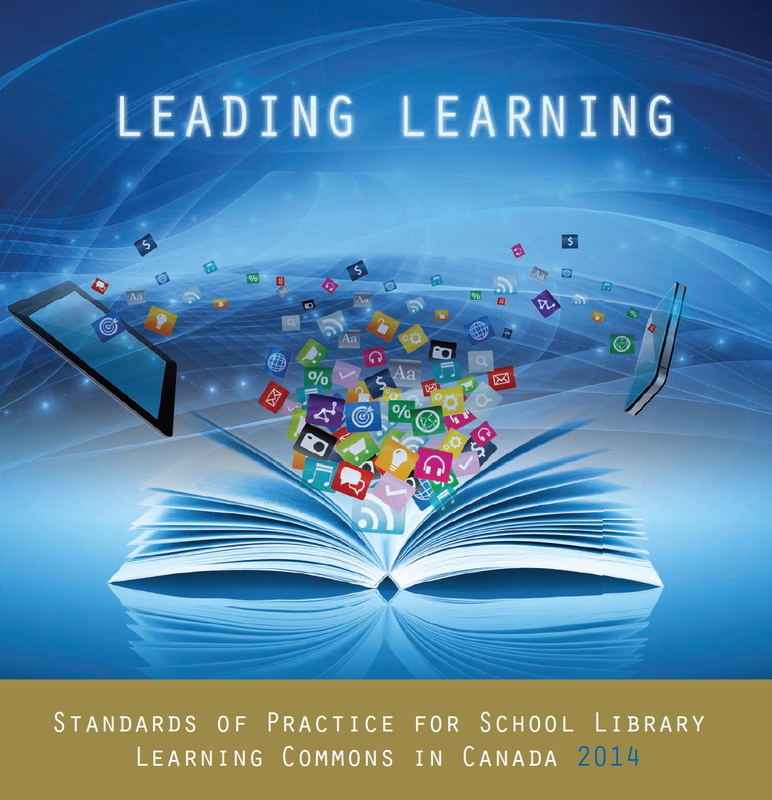 Links from the 2014 MELS LIbrary Symposium – Elementary 17 March. Here is the list of all the links from the presentations at the 2014 MELS Library Symposium on 17 March. I hope this proves useful to you.